ANWA E | The E Stands For Everywhere! the “E” Stands For Everywhere! 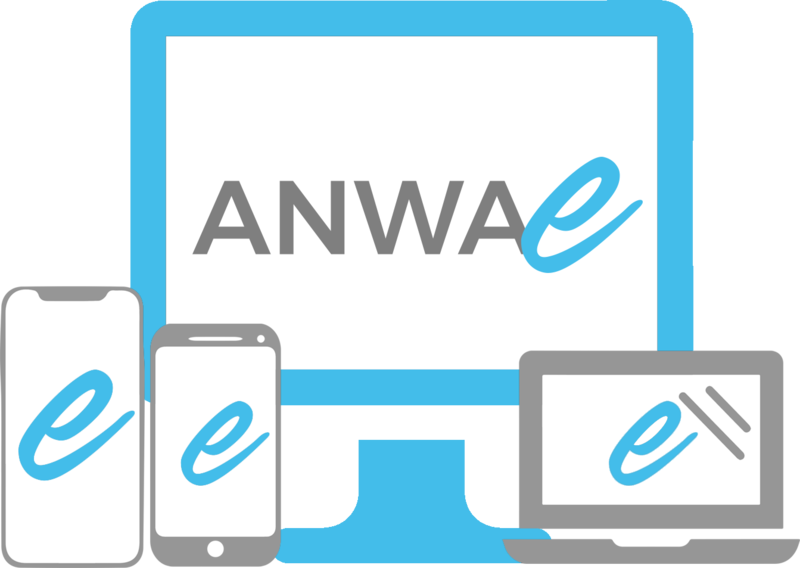 ANWA E is your your online community anywhere you are. Watch at home or with friends, you’ll never watch alone.